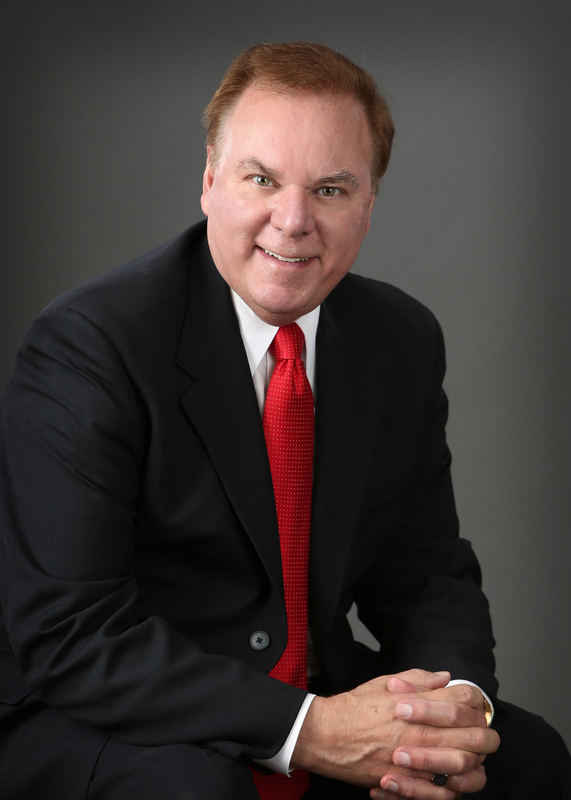 Jay has been a licensed attorney since 1980. He began his career as a public defender before transitioning into insurance defense work where he gained valuable experience and knowledge of the insurance industry and insurance practices. After founding Tentinger Law Firm in 1997, Jay practiced in family law as well as continuing his insurance defense work. Today, Jay focuses his time to working with small businesses and their litigation needs. Jay is a member of the Minnesota, Iowa, and Nebraska State Bar Associations and a no-fault arbitrator for the American Arbitration Association. He is admitted to practice before the State and Federal District Courts of Minnesota, Iowa and Nebraska. When representing clients, Jay listens to the facts of their case and advises and counsels them on how the law applies to their issue. He attentively works on each his client’s cases to obtain the best results for the client based on the facts and the law. His years of litigation and appeals experience benefit each client he represents. Beyond the practice of law, Jay is very active in his community. He was an appointed commissioner for the Port Authority of Rosemount from 2003 to 2011. Prior to that appointment, He was a planning commissioner from 1994 to 2000. He is also an active member of the Knights of Columbus and enjoys dedicating his time helping with the organizations numerous charitable events. National Farmers Union Insurance Co.